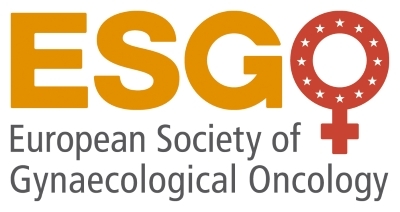 After three successful Masterclass editions, the Masterclass 2019, organized by ESGO, ENYGO (European Network of Young Gynaecological Oncologists) and ESO (European School of Oncology), will present up-to-date, standardised knowledge of the multidisciplinary management of gynaecological cancers to future gynaecological oncologists across Europe. The course furthers the organisations’ key goal of harmonising gynaecological oncology training and education throughout Europe. In addition, to make this year's event even more interactive, selected participants will have a unique opportunity to present and discuss their case study in 4 workshops. The ideal Masterclass candidate is a trainee or fellow in gynaecological oncology who holds ENYGO membership and speaks fluent English. The Masterclass will be held at the auditorium of the Medical University of Warsaw, Poland. Course attendance is limited to 80 participants; registrations will be treated on a first-come-first-served basis. Priority will be given to people who have not yet participated in a Masterclass. The official course language is English. - Abstracts received after May 1, 2019 will not be accepted. In case that you need an extra night (paid directly by yourself) on the day before/after the workshop, we can arrange that directly with the hotel. In such a case be so kind and inform us in due time. 15:20 Management of primary metastatic, persistent and recurrent Cx ca.